Despite years of donor investments and private industry programs, the cocoa sector is still battling socio-economic and environmental challenges. To improve this situation, collaboration between stakeholders is crucial. NewForesight therefore partnered with the World Cocoa Foundation to launch and implement CocoaAction. This is a voluntary industry-wide strategy that aligns the world’s leading cocoa and chocolate companies Barry Callebaut, Blommer, Cargill, Ferrero, The Hershey Company, Mars, Mondelēz International, Nestlé, and Olam with origin governments and key stakeholders on regional priority issues in cocoa sustainability. The World Cocoa Foundation (WCF) is an international organization that is actively committed to encourage sustainability and rejuvenate the cocoa sector. Launched in 2014, CocoaAction was established to align the previously fragmented interventions of the nine leading cocoa and chocolate companies, origin governments and supply chain organizations. NewForesight was commissioned to align priority issues, coordinate interventions and ensure an accountable partnership and governance structure. The WCF is the convener for CocoaAction, and it facilitates implementation and generates new insights to improve the livelihoods of 300,000 farmers and 1,200 communities in West Africa. To inform the CocoaAction strategy, NewForesight reached out to different stakeholders at global and national level developed a farmer economic model. This model enables users to project the expected farm-level business case under various assumptions with adjustable variables such as analyzing yields based on applied fertilizer. This tool has provided a common language for the sector to take action. To align the goals and priorities of the WCF members, NewForesight provided an in-depth analysis of the root-cause issues in the cocoa sector and built a business case that shows the long-term benefits of taking collective action. Together with the WCF, we developed the long-term roadmap of CocoaAction provided the Theory of Change of the CocoaAction partnership, aligned various interventions and published the Monitoring & Evaluations guide to measure overall performance in a standardized way. We understand your organization, your partners in the supply chain and your sector as a whole. This enables our consultants to develop large-scale, systemic strategies that transform markets in ways that benefits farmers, companies and governments. 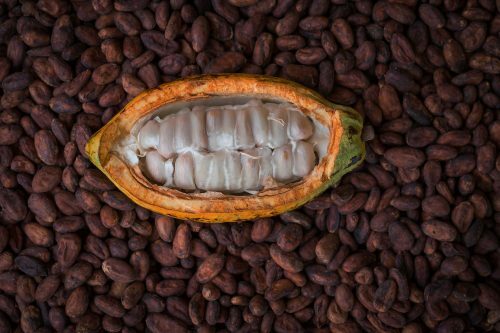 NewForesight combines in-depth knowledge of the cocoa sector and of the sustainability challenges at global and local levels with unique skills in stakeholder-management and data analytics. This allows for consistent actionable transformational agenda points throughout the process of driving cross-sectorial change.  Looking for an shared strategy for sustainability in your sector? Leave a message and we will get back to you!